On this Date in 1829, Emily Brontë was born. 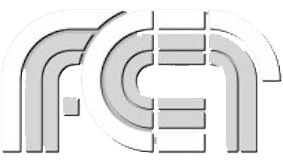 She and her two sisters all become well-known English novelists. 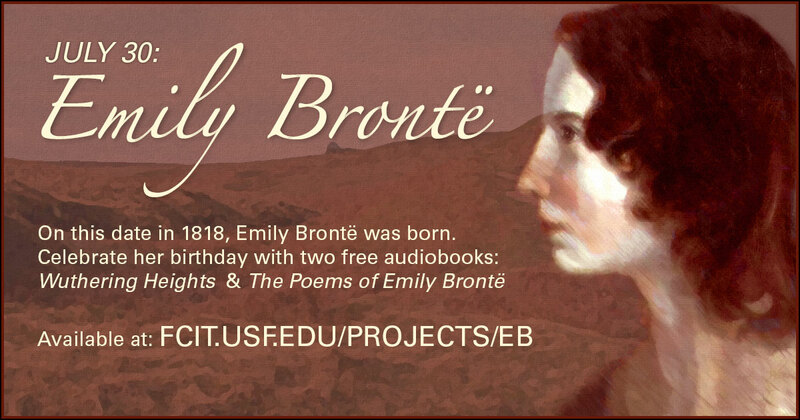 Enjoy free audiobooks of Emily’s Wuthering Heights and Poems of Emily Brontë from the Lit2Go website. 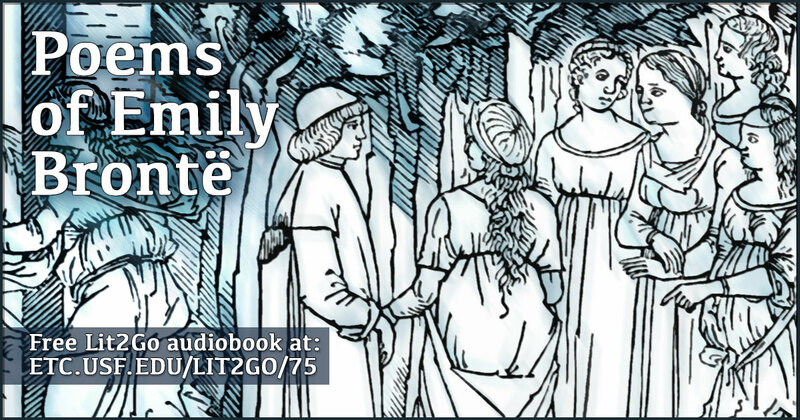 Use this banner on social media to share our collection of free Lit2Go audiobooks by Emily Brontë and her sisters. 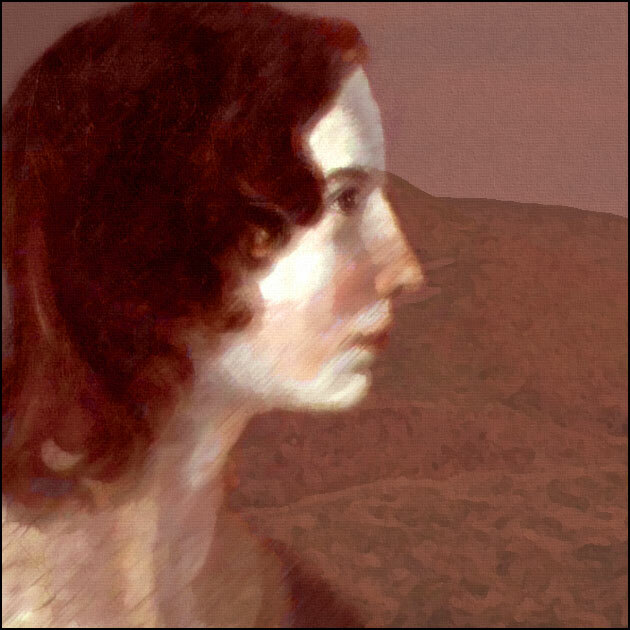 Portrait of Emily Brontë by FCIT. 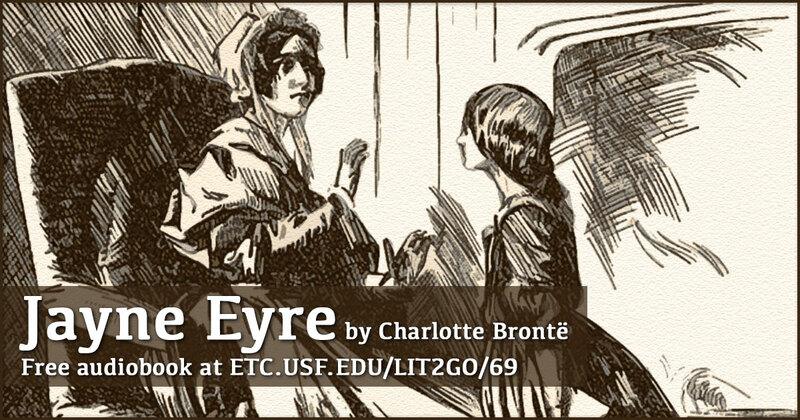 Based on a painting by her brother Patrick Branwell Brontë. 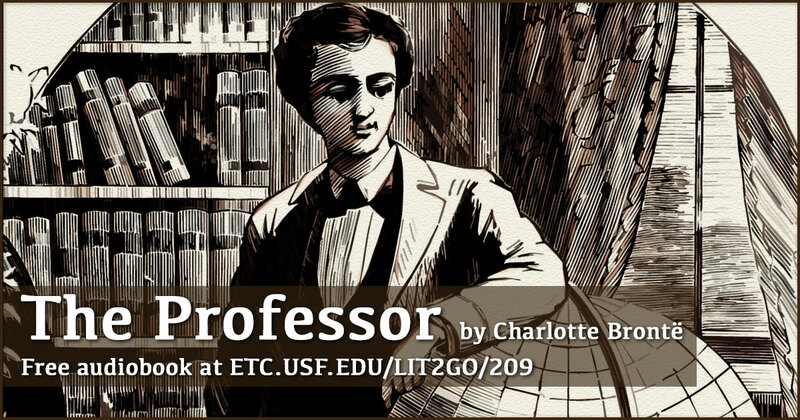 Some sources claim that Patrick painted the original of Anne, not Emily. Wuthering Heights is Emily’s only novel. She died a year after it was published. 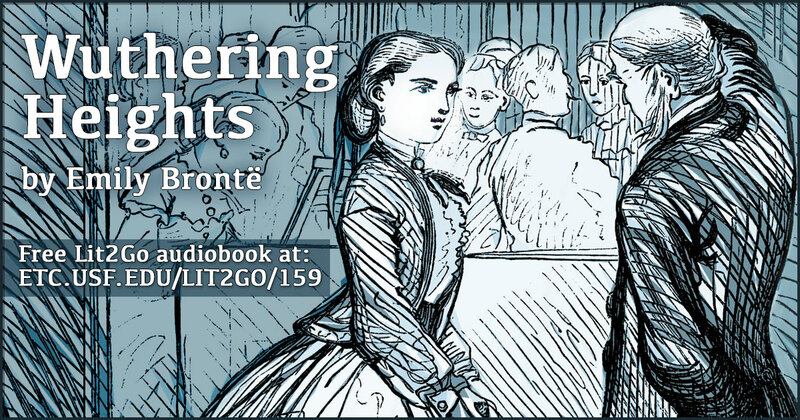 You can listen to Wuthering Heights on the Lit2Go website. Emily’s younger sister, Anne Brontë was also a novelist. 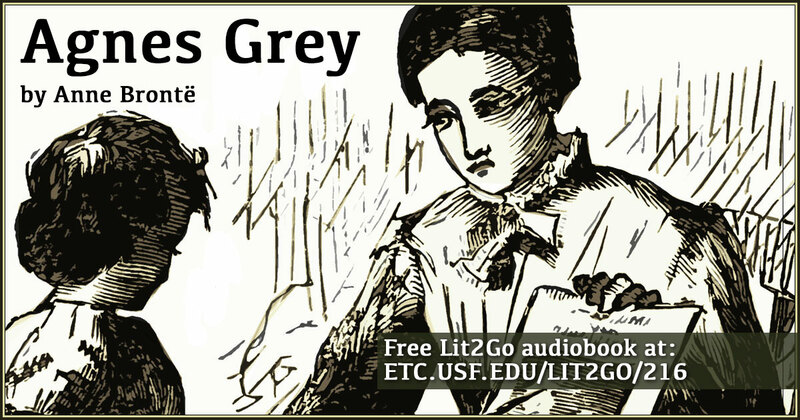 You can listen to her novel, Agnes Grey on the Lit2Go website.